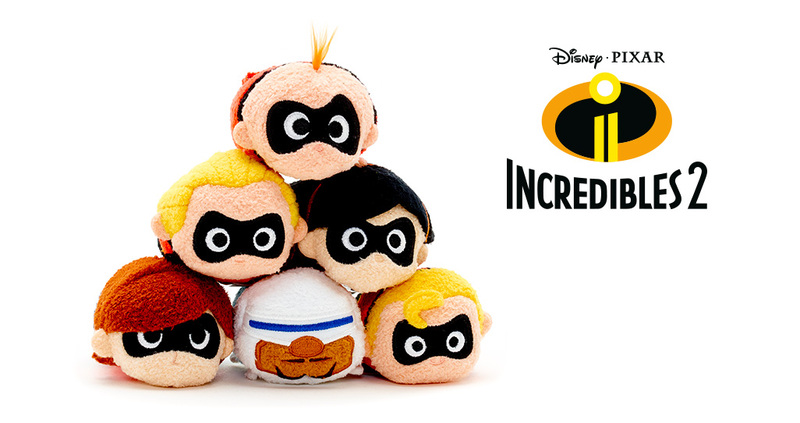 [Europe] Incredibles 2 Tsum Tsum Set Coming June 12th! 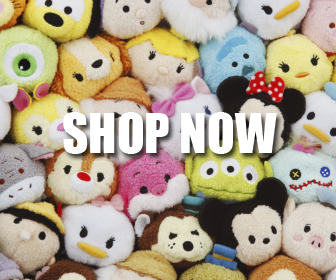 The Incredible 2 Tsum Tsum collection is scheduled to release in Europe on June 12th. Based on the banner picture on the Disney Store’s site, it does not seem Europe will receive the three Edna Mode Tsum Tsum variants (which released in Hong Kong).